Whether isolation of phytochemicals (e.g., isolation of flavonoids by column chromatography) or HPTLC analysis of plant extracts (enriched fractions) – the challenging tasks? Is it feasible to perform and interpret pharmacognostic studies and phytochemical analysis of medicinal plant extracts, and correlate the results? Is the available plant extraction protocol really helpful and cost-effective in the preparation of extracts from plants? 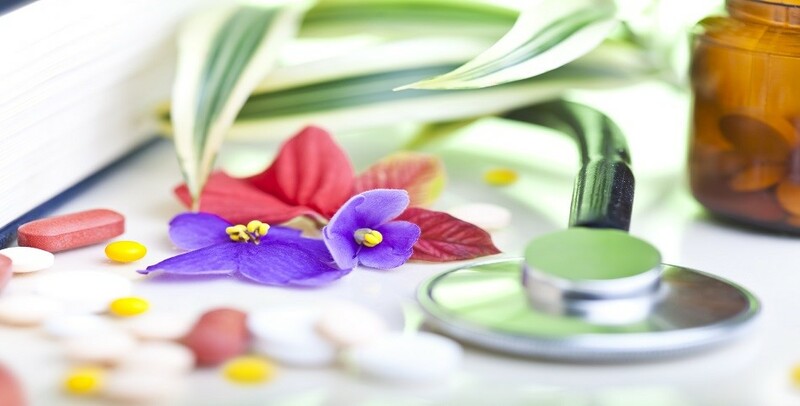 If you deem, you have troubles, then take the expert support from our herbal testing laboratory! What makes CogniBrain the most preferred point for the extraction of active compounds from plants? We have highly proficient herbal research scientists for rapid and hi-tech extraction of plant constituents through HPTLC, high-performance column chromatography for plant extracts. Besides, our commitment towards first-rate service is the key driving factor for our proficiency in the medicinal plant research domain. This involves detection of alkaloids, polyphenols, flavonoids, tannins, saponins, terpenoids, glycosides, proteins and amino acids, etc through systematic phytochemical analysis of various whole plants or their parts (leaf, bark, seed, root, fruit, flower, latex, gum and resin, etc. Assessment of macroscopic/ organoleptic characteristics including colour, odour, taste, size, shape, texture and special features (e.g., venation, margin, etc.). Assessment of microscopic characteristics (through sectioning; T.S., L.S.) including cell and fiber types, and special features (e.g., cuticle, stone cells, starch grains, stomata, trichomes, calcium oxalate crystals, etc.). The best ethnopharmacological researchers say that finest isolation of phytochemicals from medicinal plants in not just the end-stage chromatographic process. It should start from the raw plant material collection and processing, before the plant material is subjected to the simple percolation-based extraction or HPLC/ HPTLC separation. Bio-assay guided extraction of flavonoids from plants or isolation of alkaloids from root barks – Whatever it is. A proper protocol, laboratory expertise and complete sophistication are all obligatory for the effective phytochemical isolation. Why wait, despite you have us with you? Sign-up now and get your work done professionally and gainfully.